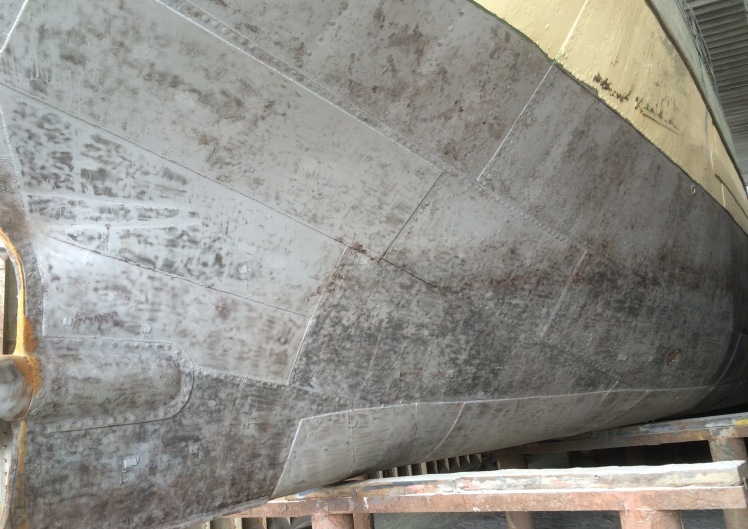 We offer a full range of blasting services enabling the removal of one layer of paint (e.g. 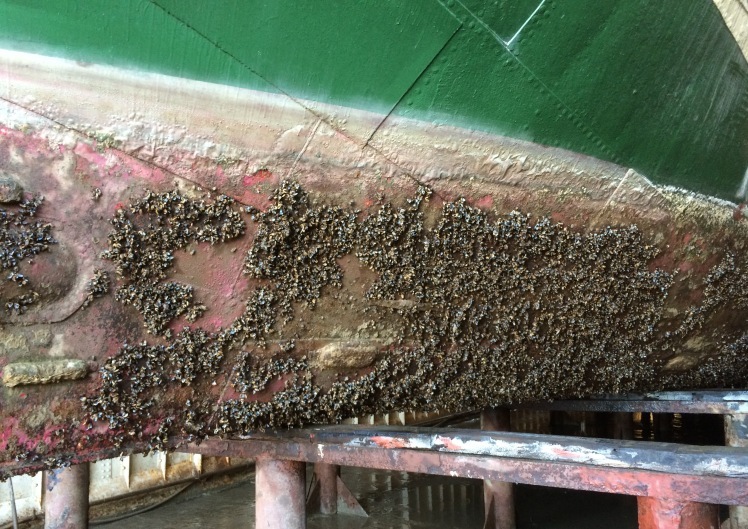 last years’ antifouling) or the full removal back to the original steel or GRP surface. 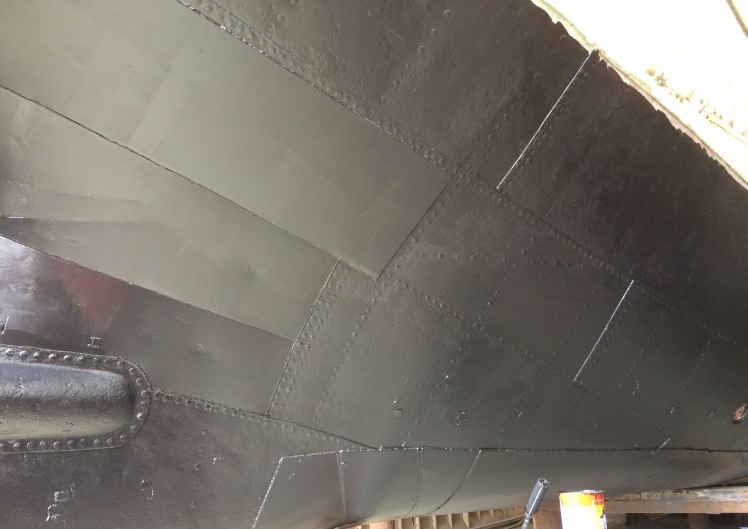 We use specialist machinery which allows precision blasting and the controlled removal of any material. 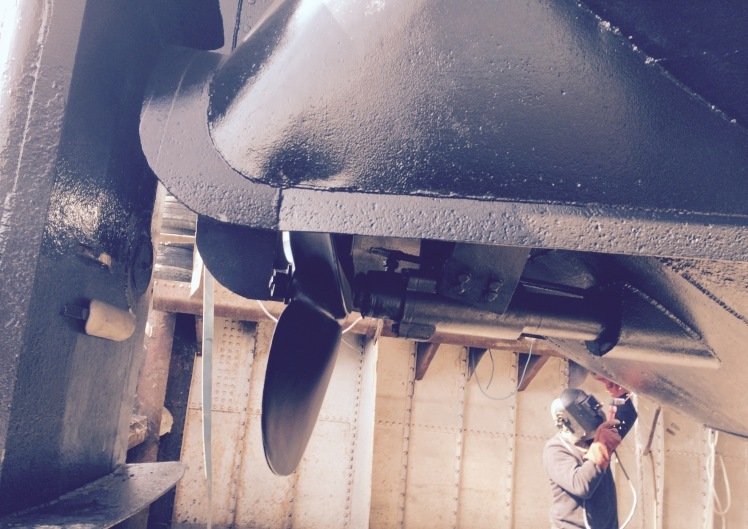 We have the ability to undertake any welding works from simple rivet repairs to the full over-plating of the entire hull of a 40 metre barge, the construction of a new wheelhouse or the installation of a new bow-thruster. 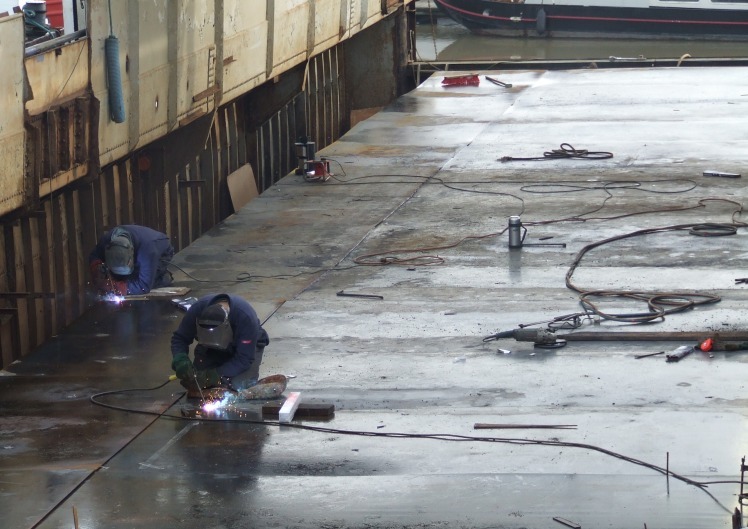 We have completed many works to the exacting requirements of the customers’ surveyor, including hotel vessels, passenger vessels, commercial vessels and residential barges.